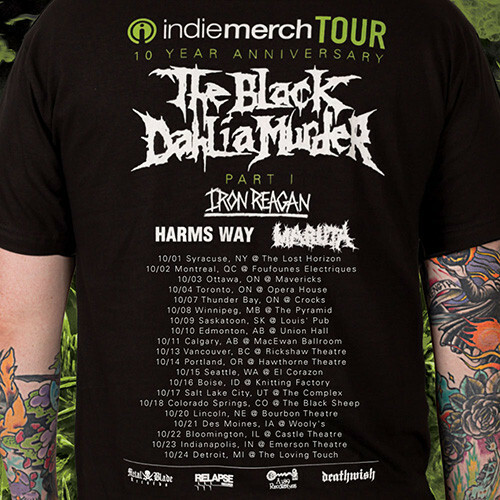 About a week ago BDM announced a North American tour with some good support bands on the bill — Iron Reagan, Harms Way, and Maruta. 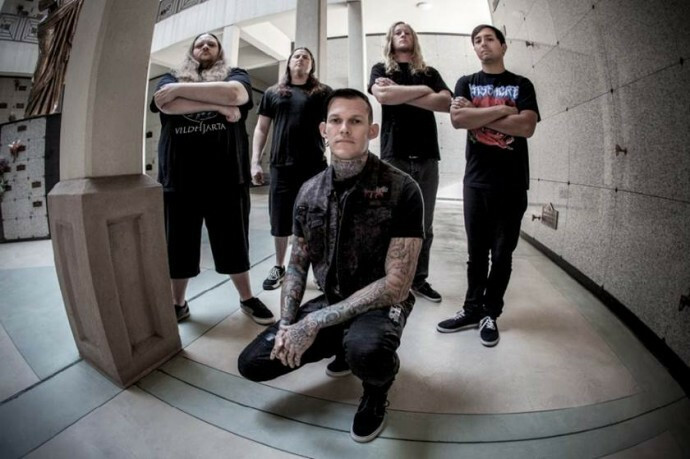 Yesterday, BDM also premiered a new song named “Receipt” from their forthcoming album Abysmal (due on September 18 from Metal Blade). The song premiered at Revolver, and you can listen below. The tour dates follow the song stream. 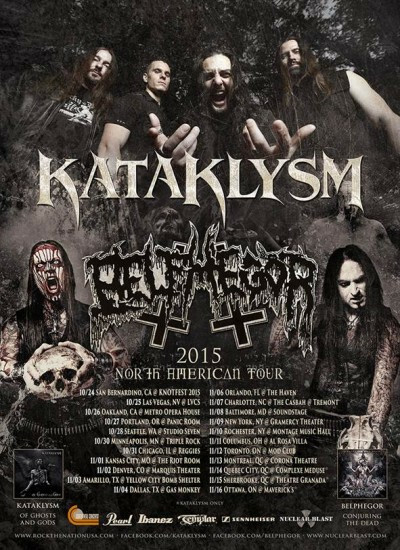 Kinda pissed the BDM tour is skipping Chicago – it’s got a great lineup.